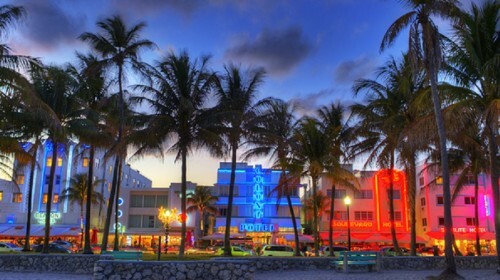 Cheap flights to Florida from Prague for only €398! Another option for those who want to visit Florida for good price is flight from the Czech Republic. Multicity tickets Prague – Orlando / Miami – Berlin are available for only €398 with British Airways! You can also fly to Tampa instead of Orlando. Orlando and Miami are just short train/car/bus ride from each other. There are 2 short stopovers on your way to Florida in London and Miami and one stopover on your way back. Travel dates are plentiful from October 2014 until May 2015. Student Agency, Orangeways or Eurolines run bus lines between Berlin and Prague. Book online on BudgetAir for the best price (click on Show extra search options to enter return from Miami to Berlin). « Cheap flights to Philippines: Manila for €450!